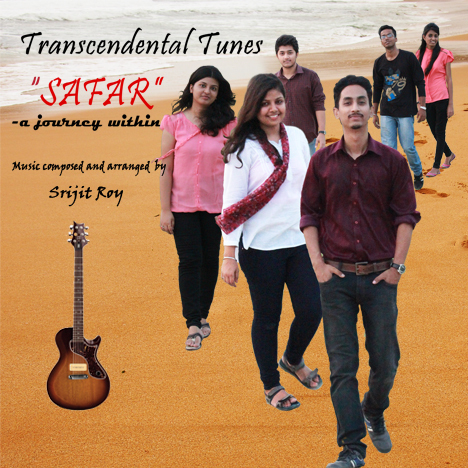 Safar | Transcendental Tunes | OK Listen! In our quest for happiness, we set out along an unknown path and travel all terrains, from the easygoing plains to the difficult mountains, united by the bonds of friendship and love. And when the path leads us to our destination we look back and reflect upon the journey undertaken. It’s a journey of self discovery and exploration which leaves us with happy tears and songs of life-it’s all about the journey within. 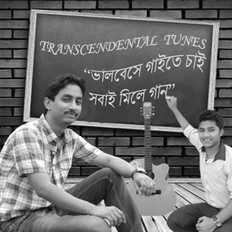 In this album, we have taken small steps in the journey of life and invite everyone to join us and experience the emotions of love, happiness, joy and inner peace through songs touching the hearts of one and all. Is raat ko rok lo- feeling the presence of the beloved in the dark folds of night wondering if its real, love-lorn hearts open up and reveal their secret longings. Chal diye- The true essence of a journey is not its destination but the journey itself.. the arduous travel seems blissful when one moves ahead with hope and joy. Rehmat Teri- a free soul which is never tired of its pursuits.. goes on the voyage of searching the true meaning of creation and bounty. Dekho Zara-Forget the past and believe in the future coz nothing can surpass the joy of the present.